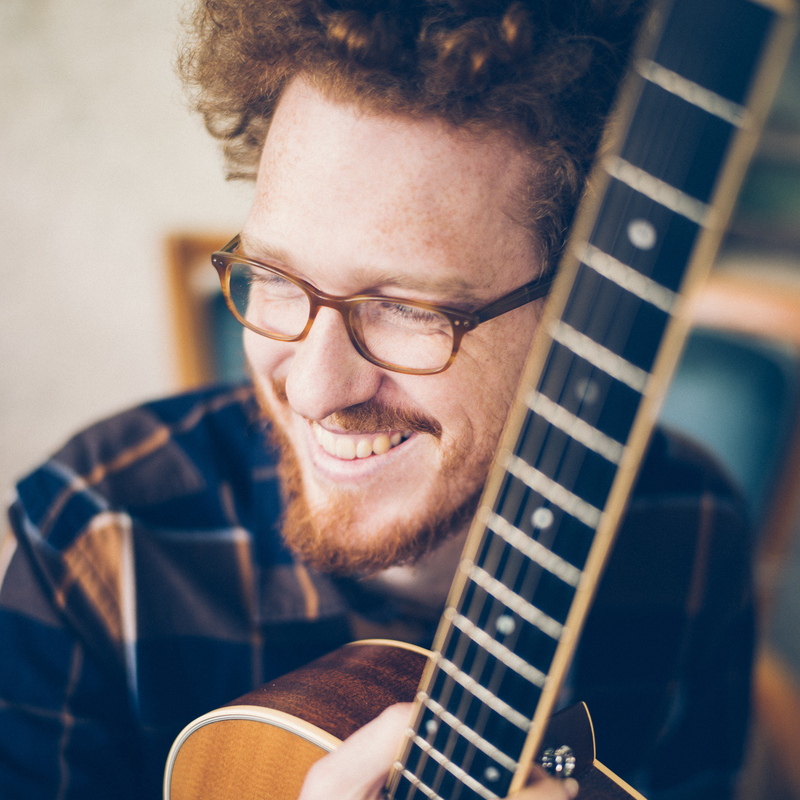 Theo Kaiser is a french trumpet and guitar player as well as an arrangeur and a producer. He currently lives in Leipzig, Germany. Born in 1989, Theo discovers Jazz in 2006 by listening to Trumpet Masters like Miles Davis, Chet Baker or Louis Armstrong. He studied jazz Trumpet and jazz Guitar in Lille, Brussels and Leipzig. Meeting many musicians, he enters the universe of folk and world music, styles in which he can fully express his musicality. His different projects lead him to play in many European countries. Theo Kaiser likes to arrange and to write music, topics on which he focused during his studies. He also tries to make every step of musical production creative: composition, arrangement, recording but also edition and production. He recorded a couple of albums and EPs with the bands Zlabya, Elizaroz, Silent Thought as well as with his own quintet. In 2018, he creates « Earth », a solo guitar project dedicated to nature and childhood. He regularly invites renewed musicians to share his music on stage.